Trust your event to the experienced and professional staff of Allied Corporate Sedan and Limousine. For group of 10 to 100, you can trust your ground transportation details to us. We are experienced in successfully coordinating all airport transportation, daily shuttles, executive transportation, and serving the ground transportation needs of Event Planners. Please allow our staff to work with you in developing a solution for your next event, convention, sales meeting, or group transportation. 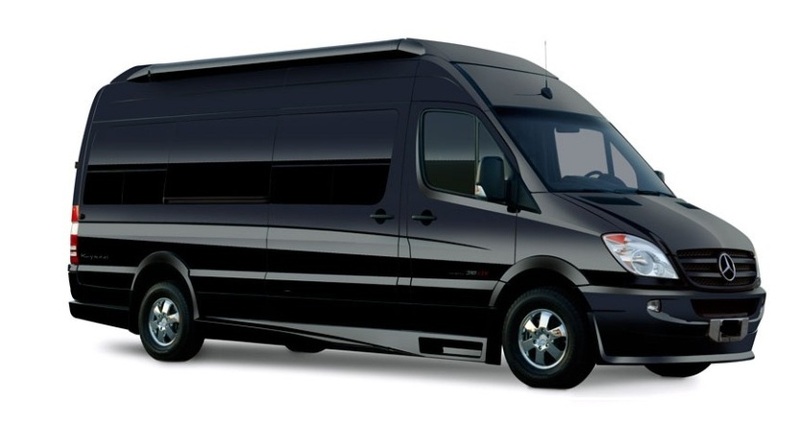 Our staff is well versed in group transportation and event management. We have the skills to construct appropriate and feasible timelines. These skills allow the best possible outcome for your group event. It is our goal to ensure that your company’s meeting or outing is perfect. 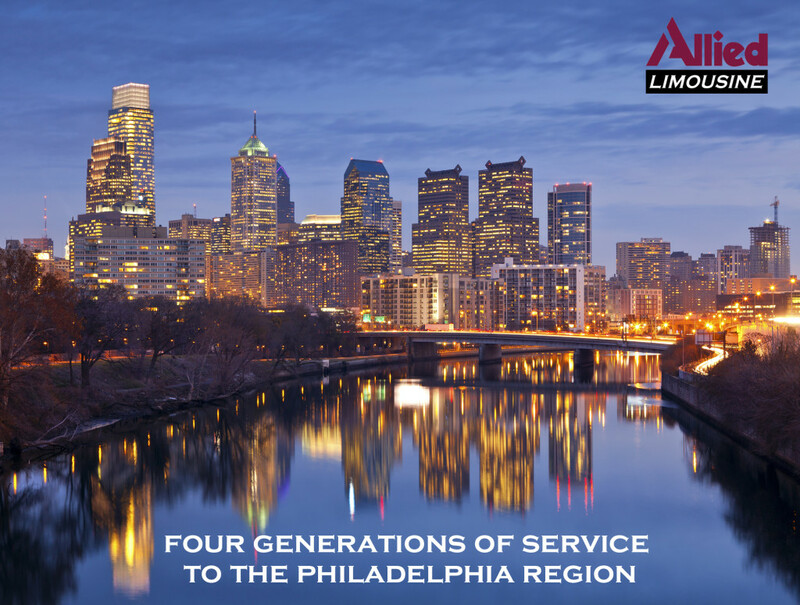 Allied Corporate Sedan and Limousine offers top-of-the-line luxury sedans, SUV’s, vans and buses for our corporate clients. Whether you need airport transportation, door-to-door car service, or road show service, Allied Corporate Sedan and Limousine will work with you to satisfy all of your ground transportation needs. Allied Corporate Sedan and Limousine provides additional arrangements to accommodate the busy corporate traveler, such as a preferred beverages or newspapers of choice. Your safety & satisfaction is our top priority. Our corporate clients keep coming back to us because we are committed to delivering reliable and professional transportation. Whether your flight is delayed or your plans change, you can count on us to be there when you need it. 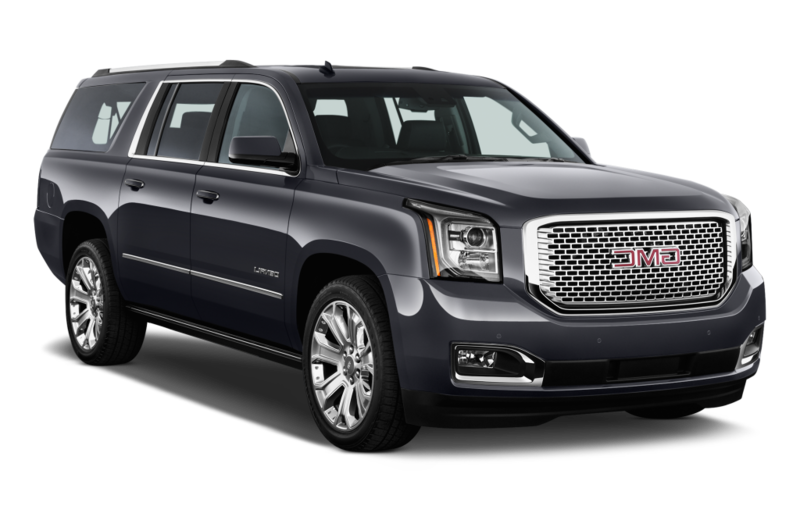 Our chauffeurs have years of experience navigating all of the airports in metropolitan Philadelphia, New York City, and surrounding areas. They also remain in constant contact so that they know when and where you’ll be regardless of changes.